Submitters will choose the track area best suited to their paper during the submission process. Publication of the proceedings as an online part of the Bioinformatics journal will result in fully citable articles, indexed by Medline and ISI. See the conference proceedings for ISMB/ECCB 2015 for an example of online-only publication by Oxford University Press. 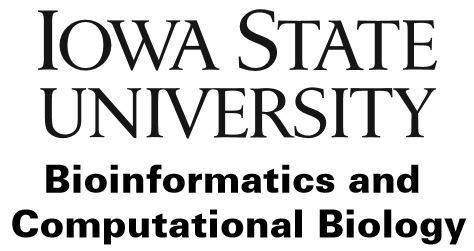 ISMB 2016 provides authors of accepted papers an oral presentation to provide an oral summary of their work. All presentations should be no longer than 15 minutes and will be followed by a maximum of 3-minute discussions. Papers submitted for review should represent original, previously unpublished work. At the time the paper is submitted to ISMB 2016, and for the entire review period, the paper should not be under review by any other conference or scientific journal. Papers will be accepted electronically, in PDF format only, at the submission site until Friday, January 15, 2016 (midnight any time zone).